Ever wondered how photographers are discovered? Apart from their unquestionable talent and deep knowledge in the art form, they actually work hard to make a name for themselves. With so many self-made professionals in the business, proving yourself to employers and clients is a challenge. But with a good portfolio to back you up, you might just land the job you’ve been dreaming of for years. While many have considered creating a portfolio, not a lot have gone beyond the point of collating their works. The thought of not being good enough and the dilemma on how it should be can be daunting for most photographers. However, it’s not as hard it seems. With the right mindset and a positive outlook, you’ll be flowing with projects in no time! As a photographer, you’d want to showcase your most prized possessions in the best way possible. But there are various ways for you to do so, with each type holding its own fair share of pros and cons for you to weigh down. Choosing the right type of portfolio depends on the situation you are in. For instance, you might be meeting your client for lunch at some fancy restaurant. In this scenario, putting a laptop on top of a table isn’t exactly proper etiquette. Instead, you should consider using a printed portfolio that you could set down at anytime. To help you better understand the purpose of the different types of photography portfolios, let us elaborate each accordingly. There are a number of reasons why you could benefit from a web portfolio. For one thing, it’s easily accessible. Thanks to the advancement of technology, just about anyone can access the World Wide Web at any given circumstance. In fact, there are so many online portfolio tools available for you to use. 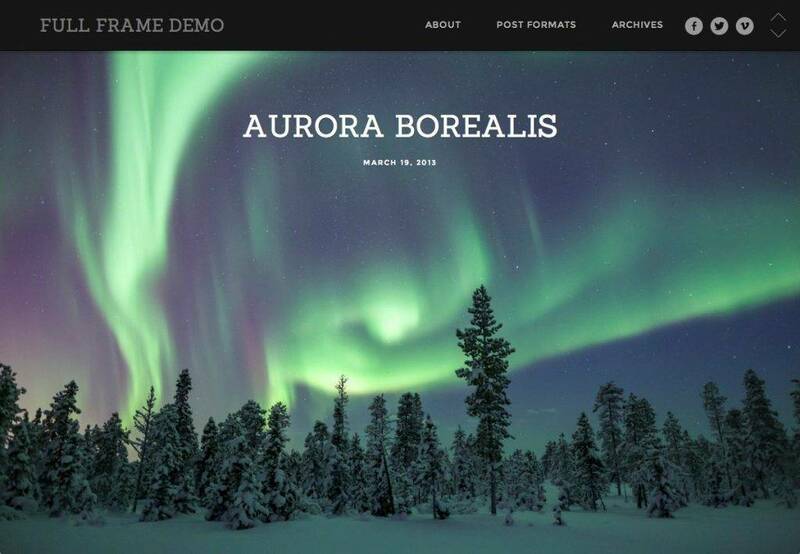 This allows you to set up, edit, and maintain your web portfolio with ease. You could choose between a static one or a fully responsive web design for potential clients to contact you. However, having an online portfolio does have its cons. There’s always the possibility of your photos being stolen or misused by virtual trolls, not to mention the fear of not gaining its desired impact. As human as we are, we often lean towards the most efficient and convenient approach in completing everyday tasks. 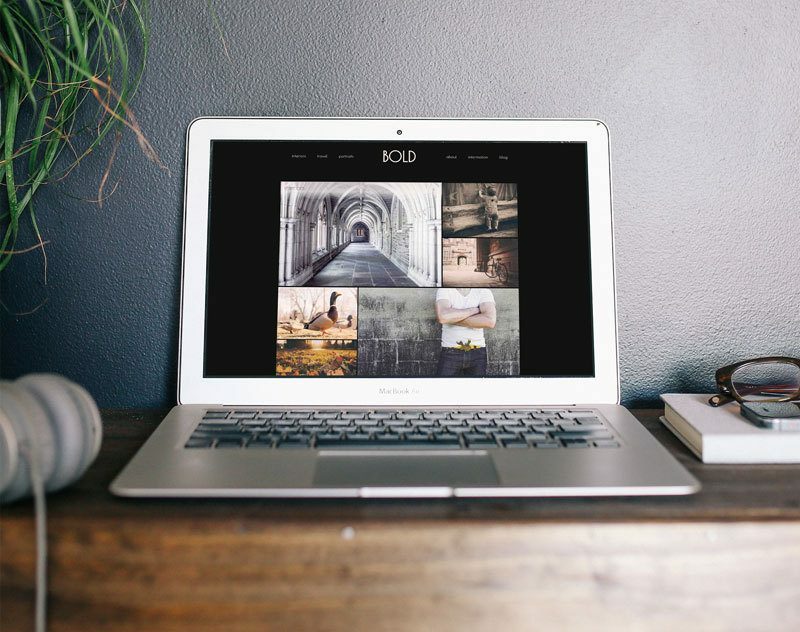 So for those who are always on-the-go, a digital portfolio would be the perfect option for you. 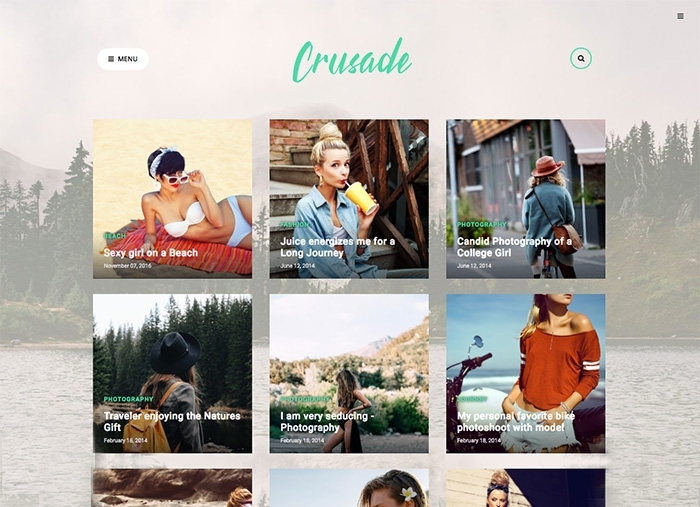 What makes this type of portfolio different from a web portfolio is how you are able to present your works personally rather than have someone look it up online. Tablets, laptops, and external drives are easy to carry around, so you don’t have to worry about bringing a bulky portfolio to every interview. And since tablets are the best medium for such, considering its size and sharp features, it would only be right to utilize a tablet that accentuates every aspect of your work as well. Make sure your device has an incredible display along with a great color payoff for it to showcase your images in the best light. 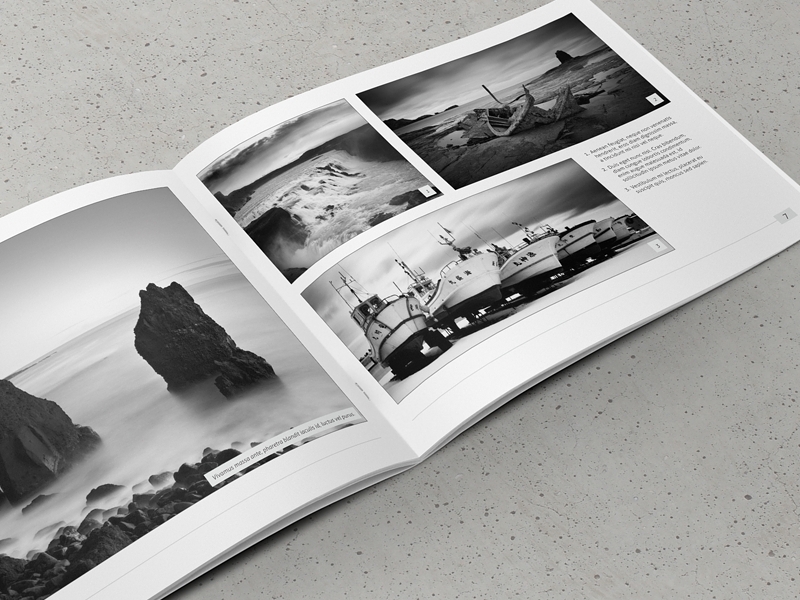 The traditional printed portfolio can be the trickiest of the bunch in terms of cost and efficiency. Not only do you need to spend a good sum of money to get large, high-quality prints for your collection, but carrying around something heavy will always be a huge burden to deal with. 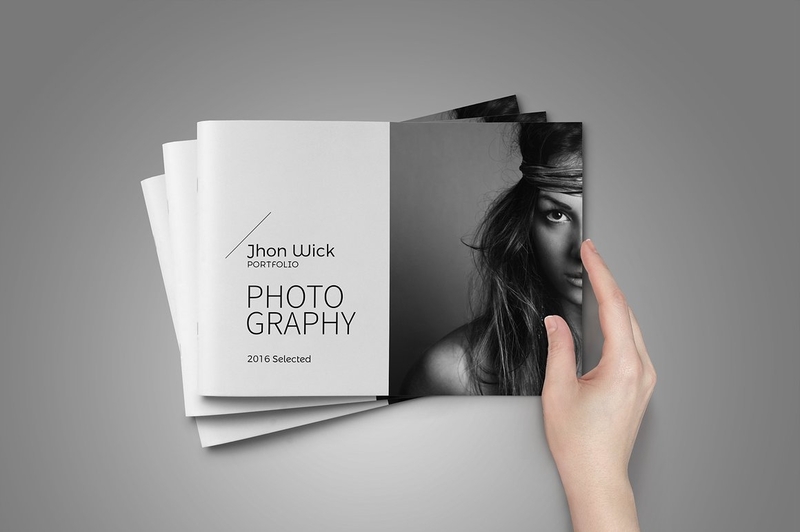 Despite everything, a printed portfolio is also considered to be the most impactful of them all. Why? Perhaps it’s because of how images seem to look a lot better on print than on screen or it might be that viewers prefer a physical copy that they could hold and look into rather than one that is showcased in liquid crystals and LED lights. 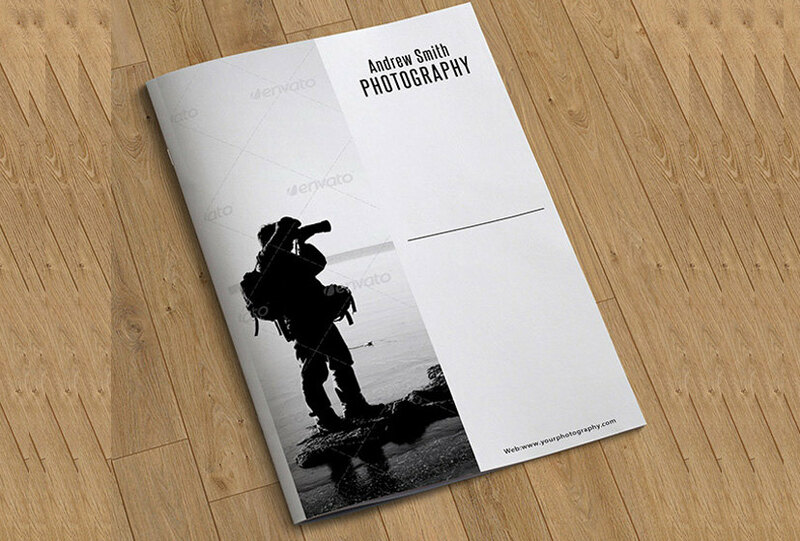 A printed portfolio may come in handy when digital devices aren’t available at the moment as well. As an artist, hearing these five words can send the shivers down your spine. It’s a simple question to answer, and you really only have two options to go with: yes or no. However, whatever you respond with can change the game completely. An hour ago, you confidently held your portfolio between your fingers. But now? Well, you can’t help the deep breath and the nervous sigh that just escaped your lips. As we all know, words aren’t enough to prove ourselves to clients and employers. It can be quite difficult for some individuals, specifically artists, to explain how talented they are without concrete proof to support their claims, so here’s where a portfolio works its magic. It’s not so much that you’re bragging about what you’re capable of doing, as portfolios are used to merely emphasize your strengths and express your willingness to learn. But before you jump into making your very own portfolio, you must understand what it is and why it’s necessary. In the world of button-up tops and coffee cups, resides a group of individuals with years of experience and undeniable skills. Whether you’re applying for a job, requesting an internship, or trying to get into an elite learning institution, your portfolio serves as a ticket to better opportunities. The people who sit behind a desk and intimidate you with their presence are the same individuals who determine whether or not you have shot. Naturally, you’d want to impress them in the best way you can but sometimes, words aren’t enough to land you the slot you’ve dedicated your whole life for. So what do you do? Simple. You let the portfolio do the talking. A portfolio consists of documents or samples of your works put together to show a client or employer how competent you are for the job. This can be common in the creative industry, especially when employers look into one’s talent and design skills a lot more than your interpersonal communication skills. Through this, you can showcase some of your proudest creations in the most creative way possible. This can also help you leave a lasting impression through visual impact. That being said, portfolios are highly encouraged for individuals who want to stand out and be remembered. Do limit your content. For photography portfolios, an average of 8-12 of your best shots is enough to do the trick perfectly. You don’t want to seem like you lack in an area nor do you want to come off too strong. Remember, the goal is to leave a positive impression. 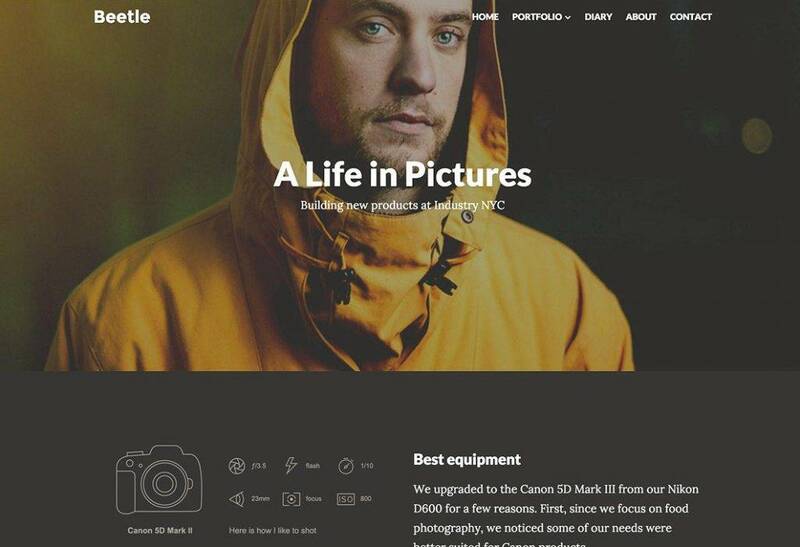 So if you’re thinking twice about adding a particular photo to the portfolio because something seems a little off about it, then don’t include it. Do specialize on a given area. Clients hire photographers to cover events for a specific reason. For example, a fashion designer would rather sift through an album of studio shots and runway models rather than a series of still photos from a corporate event. This allows the client to determine whether or not you are cut out for a particular job role. But if you’re capable of shooting multiple subcategories, then you may want to make separate portfolios for each as well. Do start and end with a bang. The last photo of your portfolio should be just as exciting as the first. You must be able to keep the excitement alive throughout the whole album, especially if you want the client to feel just as enthusiastic as you are. Do gather input before you submit anything. Like every other creative artist, photographers can be quite biased towards their own creations. We could perceive a photo as one of our best shots yet but in reality, it isn’t as good as it seems. Try getting an honest opinion from a fellow photographer. If there isn’t one available, then you could ask a friend to offer you feedback. Don’t be repetitive. A portfolio serves as a summary of your journey as a photographer, so adding two similar photographs to your collection says a lot about who you are. As much as possible, try not to include images from the same shoot. If you haven’t had much shoots to begin with, then you might want to make sure the photos at hand are different in more ways than one. Don’t use images that fail to reflect who you are. Every photographer has a different kind of style that sets him or her apart from the rest. See this as your advantage from the competition. The images must be able to capture your artistic style in order for clients to determine whether or not you would mesh well. Don’t hesitate to arrange free shoots for your portfolio. For once, you need to forget about earning a profit and focus on building a strong portfolio instead. In the first place, clients are likely to question your competency if your portfolio fails to prove you capabilities. It may not seem like the ideal option for a struggling newbie, but it’s definitely a step-by-step process that every photographer can learn from. Don’t use photos that require an explanation. The greatest photographs of all time are those that could speak for themselves. It’s important to choose photographs that do not demand an explanation. If it can gain the wow factor with just one look, then you know you made the right choice. A photography portfolio is more than just a collection of what you know or what you’ve learned from film school, as it’s also a reflection of who you are as a photographer. At the end of the day, talent is about being unique. The best portfolios are a product of passion and commitment, not obligation. So if you’re thinking about making a photography portfolio, remember to keep your best interests in mind.